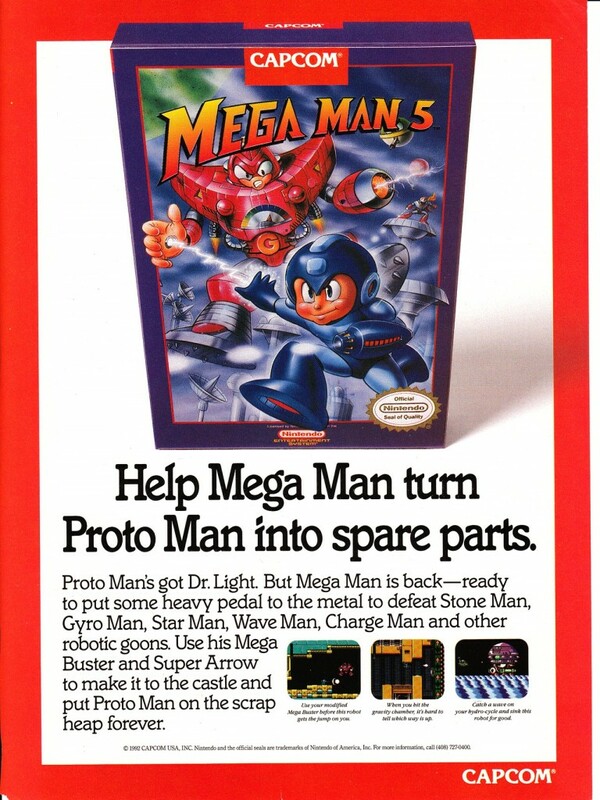 The Mega Man love appears to be in full swing this week. 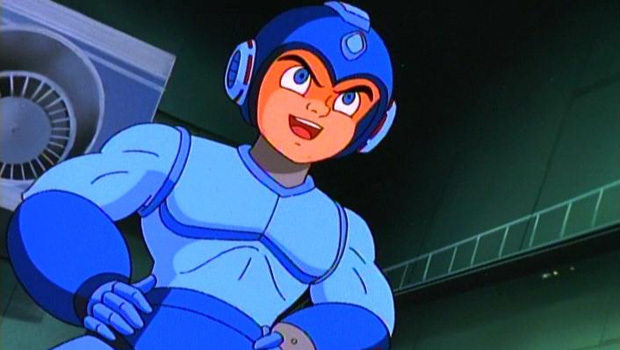 Discotek Media announced today via their Facebook page that they will be re-releasing Ruby Spears’ Mega Man animated series to DVD in 2014 in North America. Previously, ADV Films held the license to the series. They put out a two disc set in 2002, which has long since been discontinued. ADV Films went bust a number of years ago. 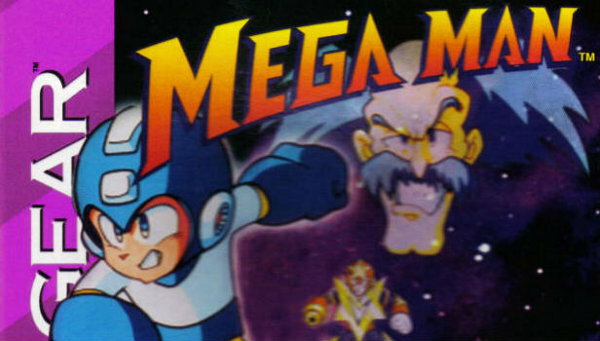 Recently on our YouTube channel, we posted a video of the introduction to the 1995 Ruby Spears Mega Man cartoon. That series ran for two seasons, and tends to receive mixed feelings from fans whenever it’s brought up. 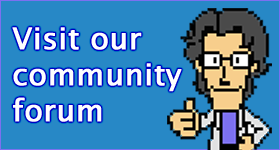 However, as the following video will show, the original plan for the show was way different. 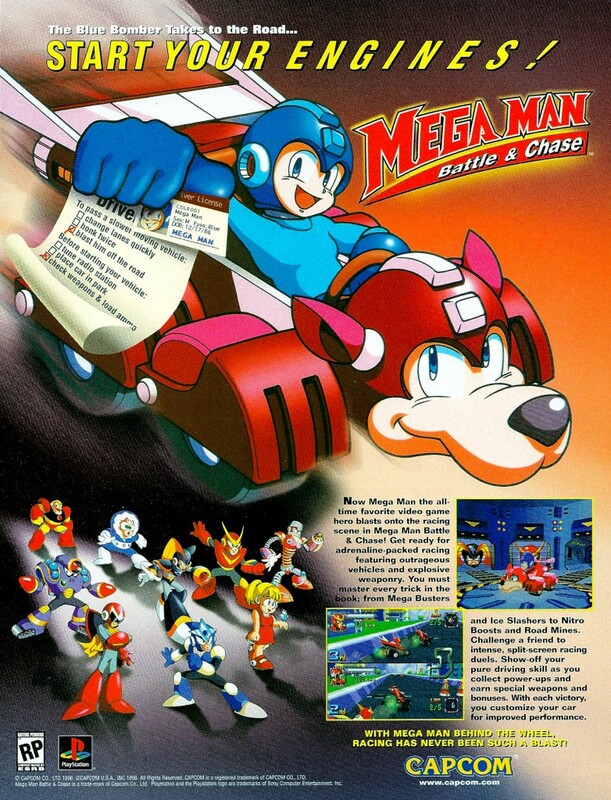 The above video shows that the original plan for the cartoon was much more directly influenced by the Japanese interpretation of the character, showing off a version of the show that’s a lot more anime-like than the final product. 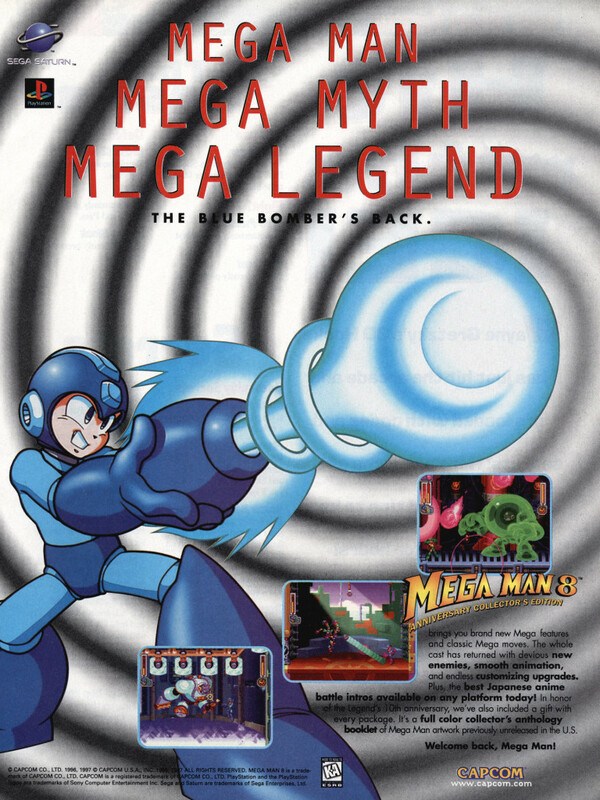 Given that this promo video was boasting a 1994 date for the show, we can presume that it was all delayed for a year so that they could retool Mega Man to be what they thought would be more appealing to a North American audience. 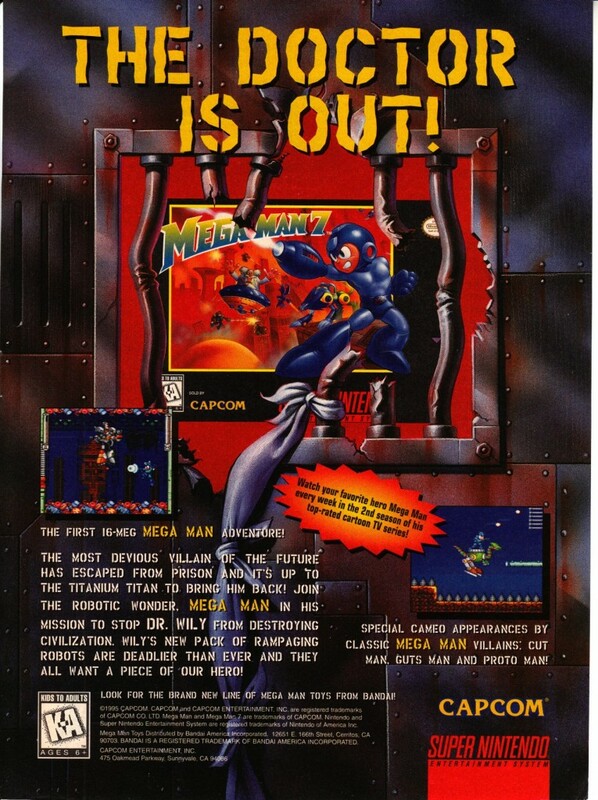 Mega Man 7 is the somewhat unfairly maligned 16-bit continuation of the classic Mega Man series. 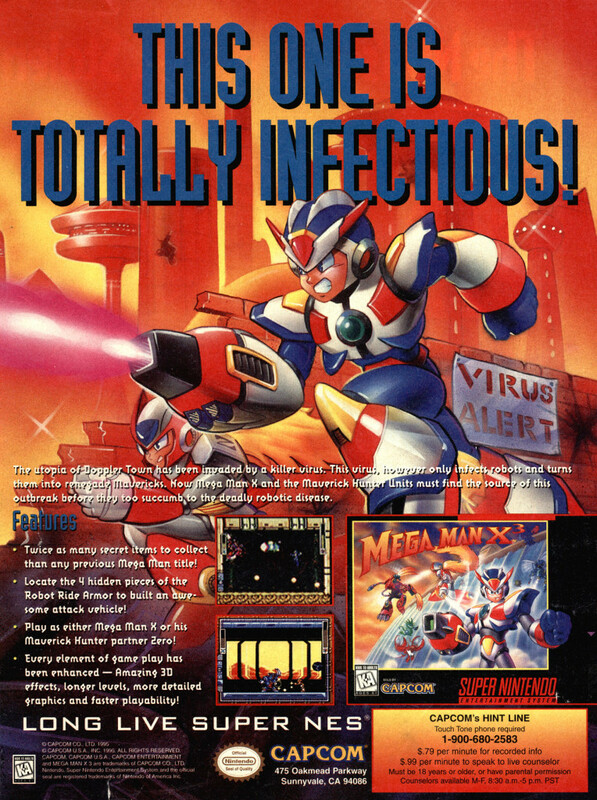 The game was rushed to market by Capcom, and wasn’t quite up to the high standards set by Mega Man X and its sequels. 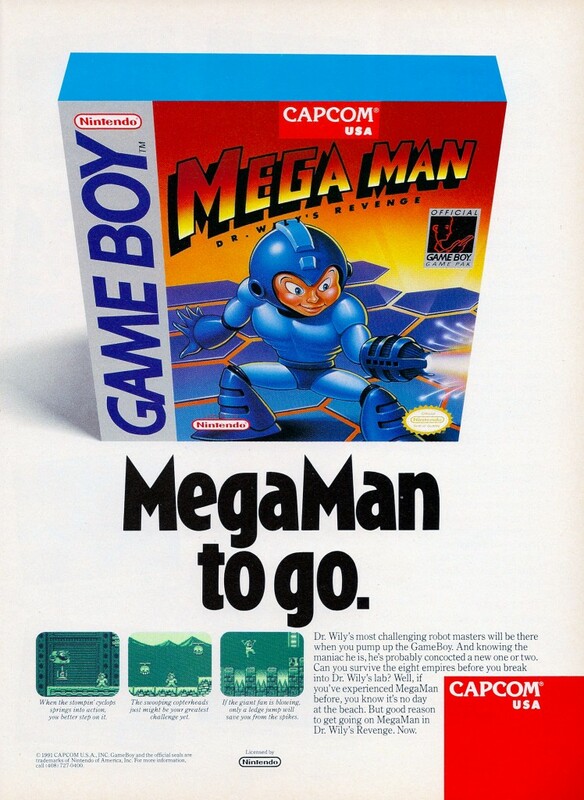 Mega Man in Dr Wily’s Revenge (or Rockman World) is the first of the portable Mega Man series which saw five instalments on the Game Boy. 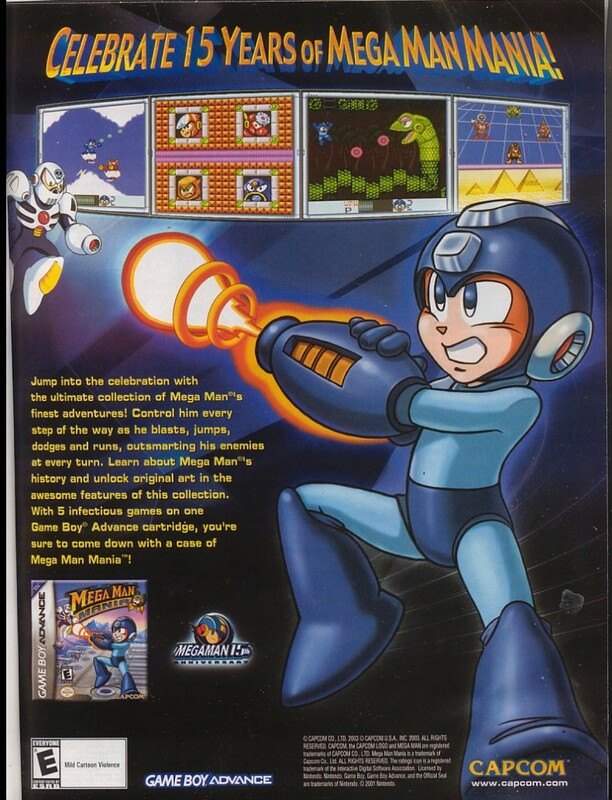 It was the first Mega Man game to be outsourced by Capcom, yet most people were still happy with the end result.